It’s National Nacho Day! But you can enjoy these delicious nachos anytime courtesy of the Rum House! 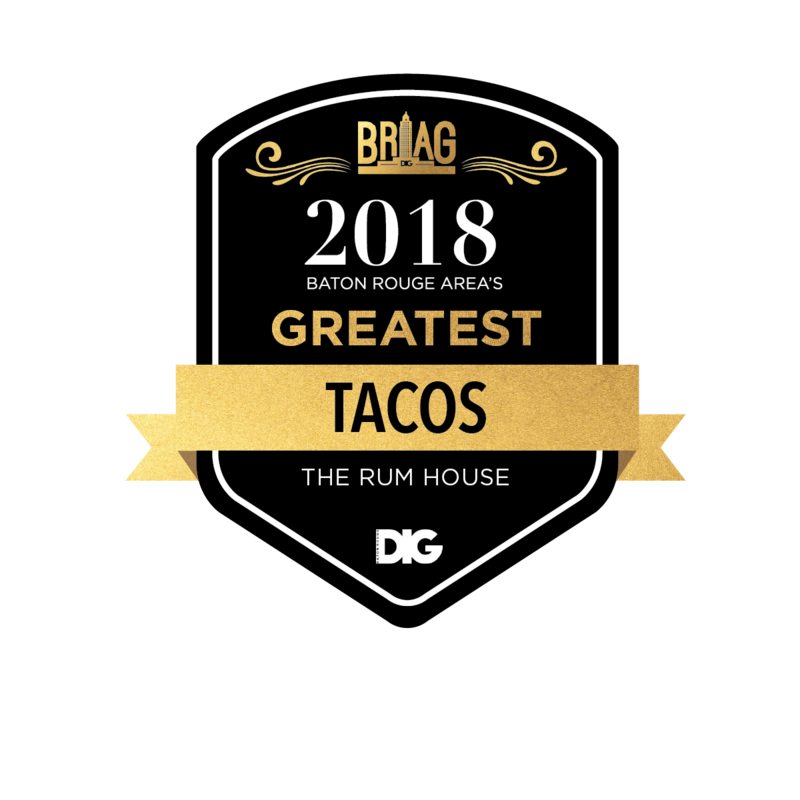 Check out how Eric Nicaud, General Manager of the Rum House Baton Rouge, puts together their famous nachos and shows off other deals you can find every day!